The Manatee Amazon Explorer Cruise snakes along the rivers that flow through the Ecuadorian portion of the rainforest. Often overshadowed by neighboring Peru and Brazil, Ecuador does not get nearly as many rainforest explorers as these other countries. This is a blessing for those who do decide to venture into Ecuador’s rainforest, as they are likely to have the whole place to themselves. Planning a trip to Ecuador? 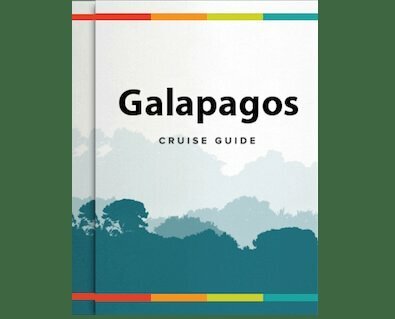 Consider combining a trip through two of the country’s most impressive sights, and you’ll get a good taste of it: Cruise through the Amazon Rainforest and Galapagos Islands. River cruises have rapidly become one of the most popular forms of leisure travel in recent years. In 2014 this trend is set to continue, with Amazon River cruises in Peru, Ecuador and Brazil among the most sought after, thanks to an array of luxury cruises available in Peru and Ecuador, and a certain World Cup fast approaching in Brazil (not to mention the lure of the Amazon rainforest with its spectacular scenery and abundant wildlife! ).